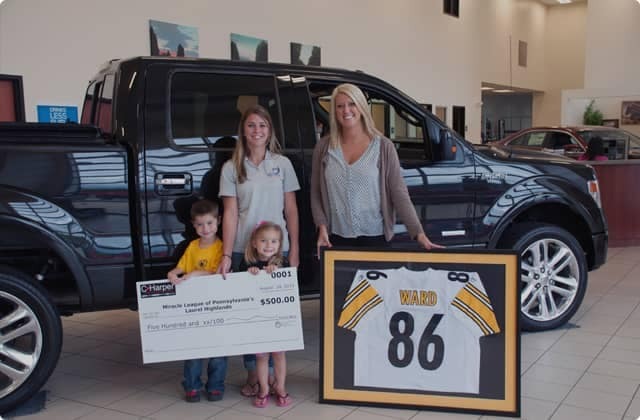 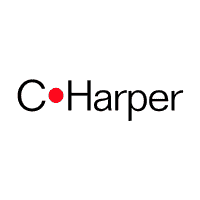 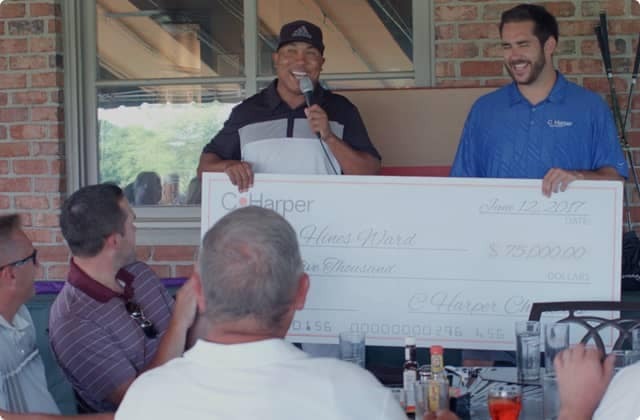 At C. Harper CDJR of Connellsville, we promise you the best price, every time, all the time! 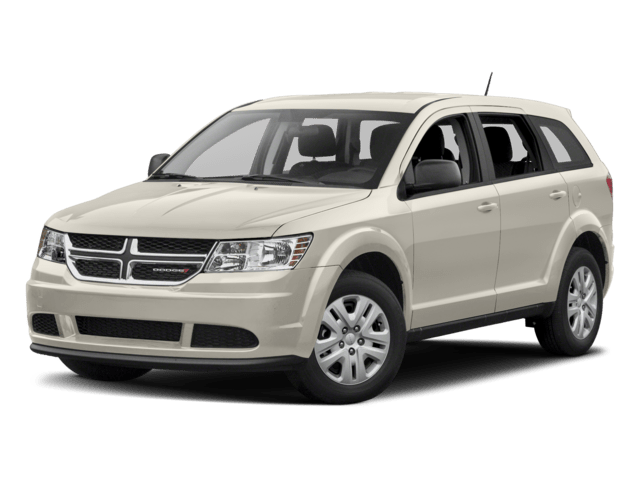 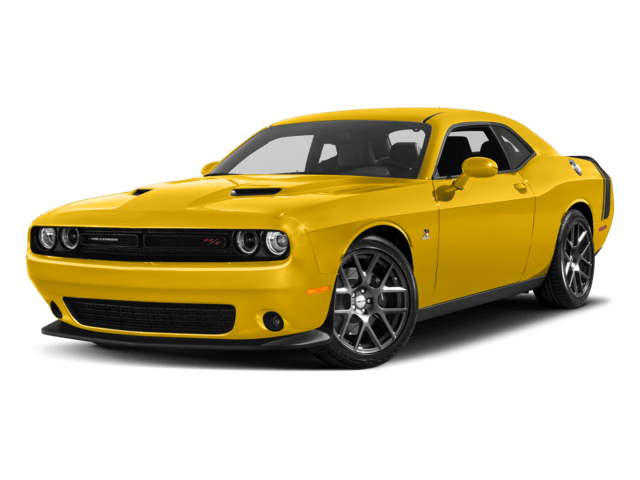 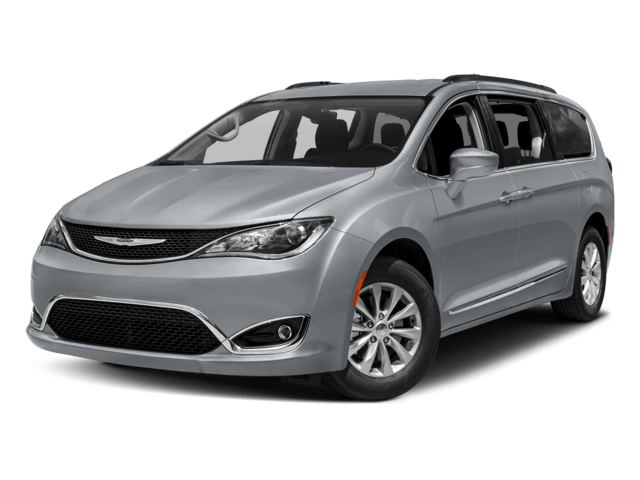 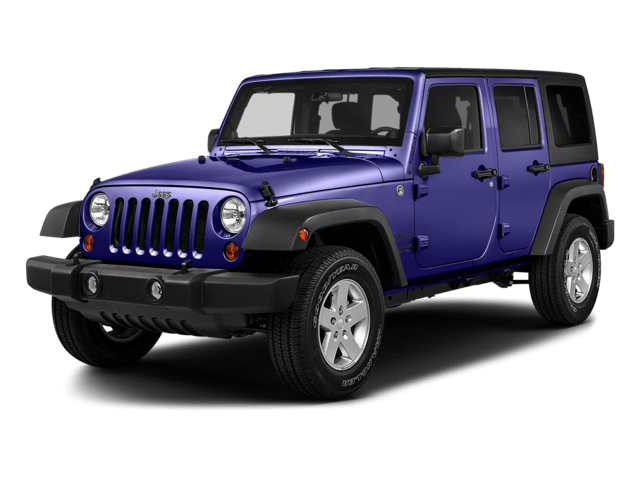 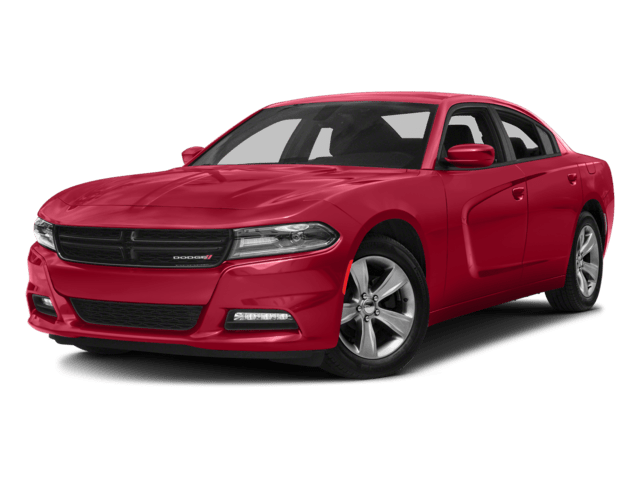 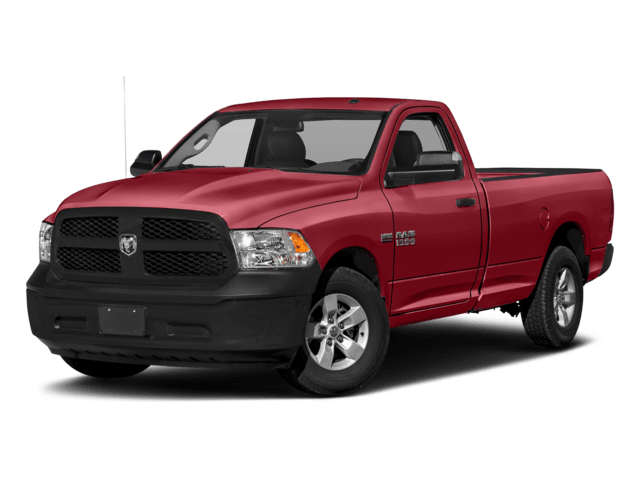 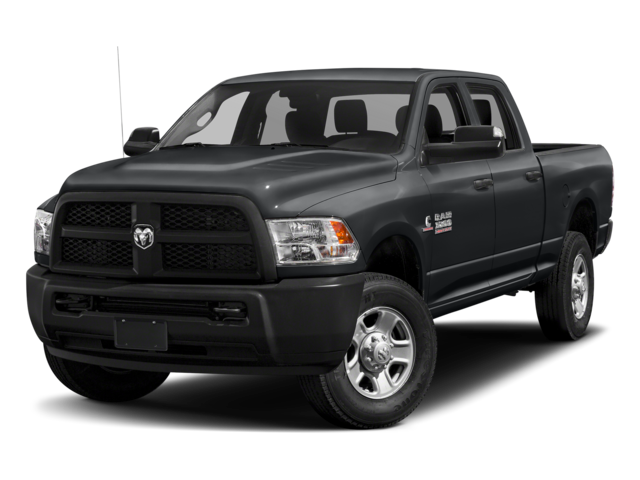 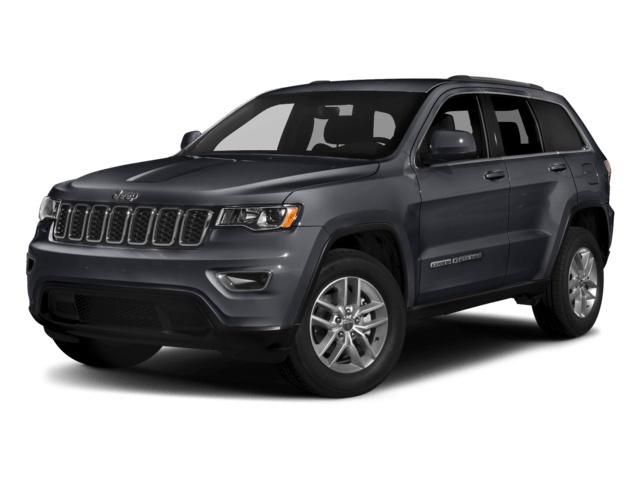 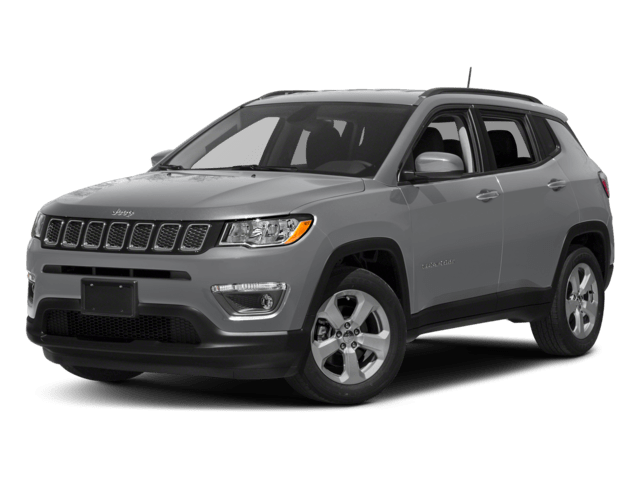 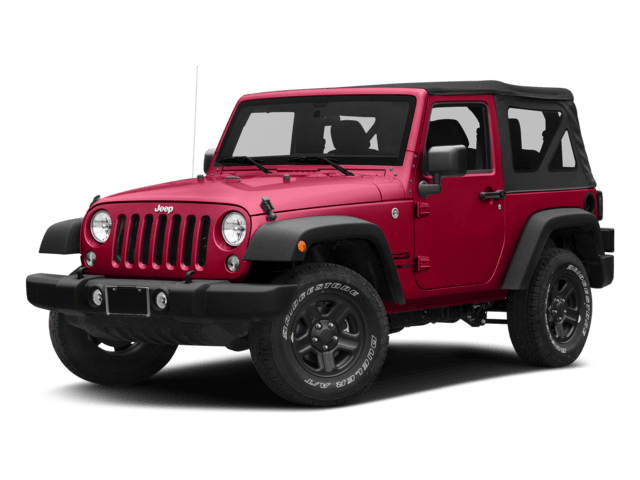 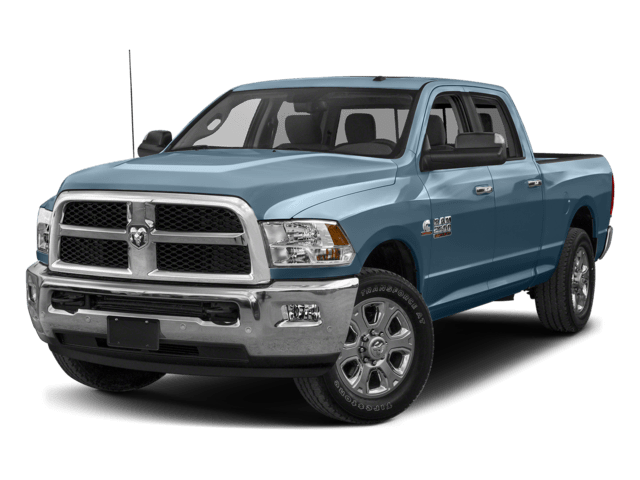 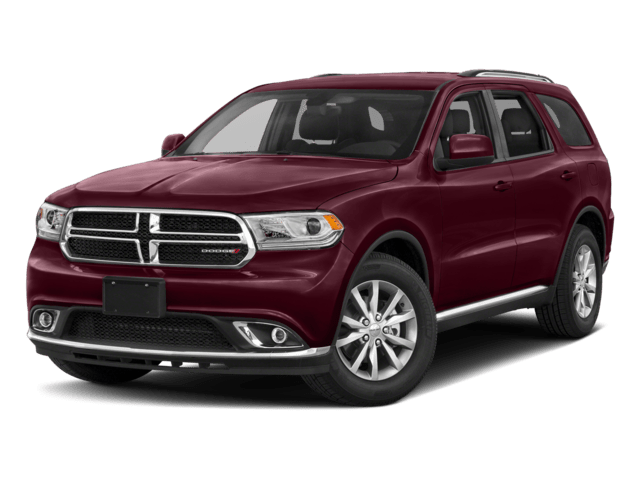 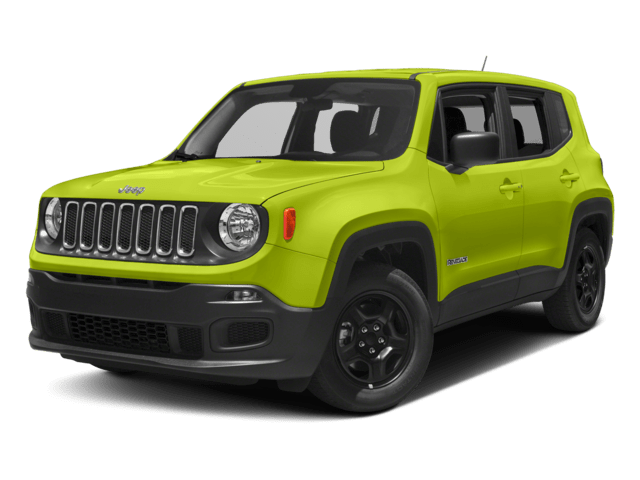 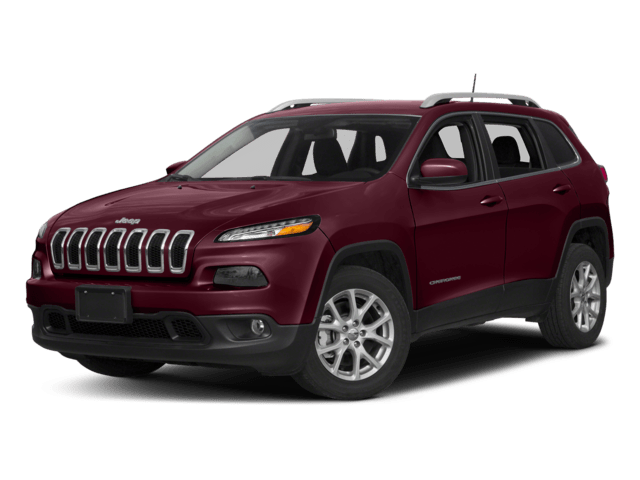 We’re an auto dealer in Connellsville, PA, providing new and used Chrysler, Dodge, Jeep, and Ram vehicles. 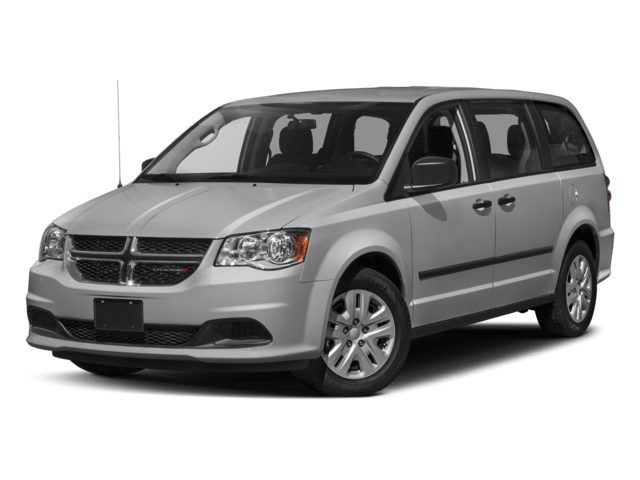 Conveniently located at 2602 Memorial Blvd, we offer sales and services to shoppers coming from neighboring Uniontown and Greensburg. 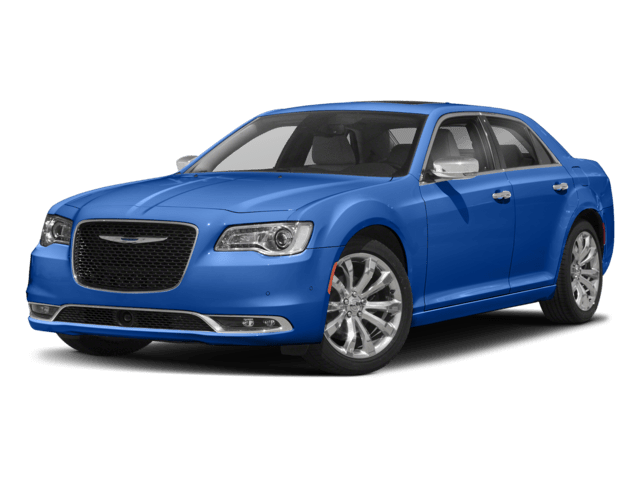 Contact us today and you won’t regret it!